At Coral Truck Equipment Ontario, we offer 24 hour mobile truck repair services for commercial truck emergencies. Our mobile truck repair services are available Monday through Saturday. If your work truck’s lift gate isn’t working, or your mechanics service truck is having issues, simply call us, and we will come to you! Our mobile work truck mechanics can repair most problems on the road, and if it is not repairable, we can get your gate safely stored so you can drive again, and bring it in for further diagnoses and repair. You can also schedule fleet maintenance with us, getting rid of the hassle of transporting your units to us. We will come to your yard and service your fleet of work trucks on the spot. 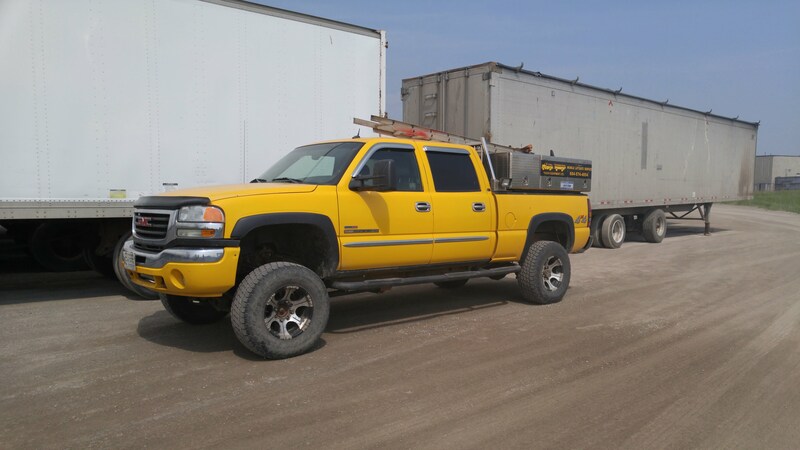 This way you only need to bring your work truck to our shop if a major repair is needed.